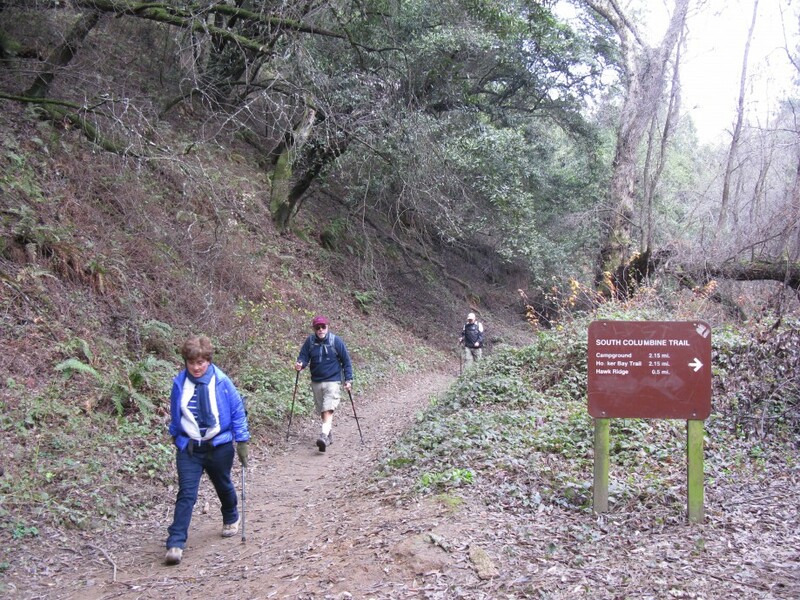 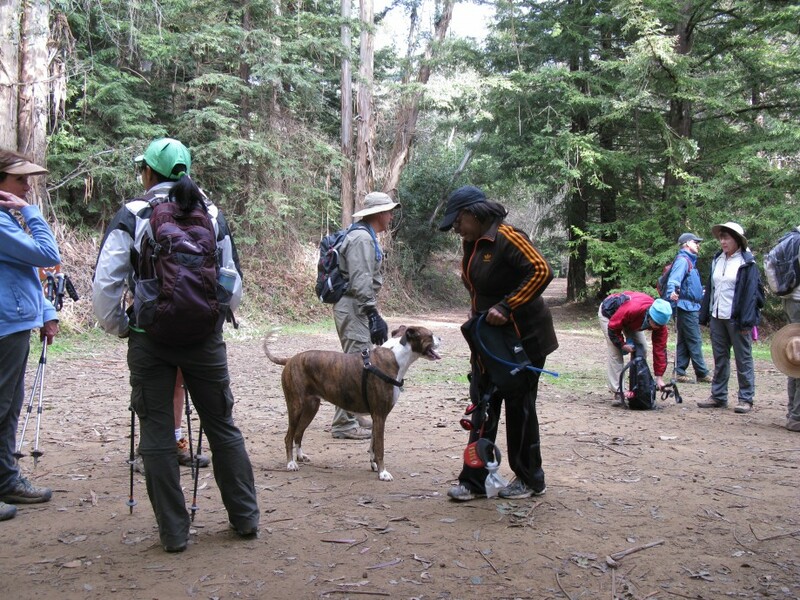 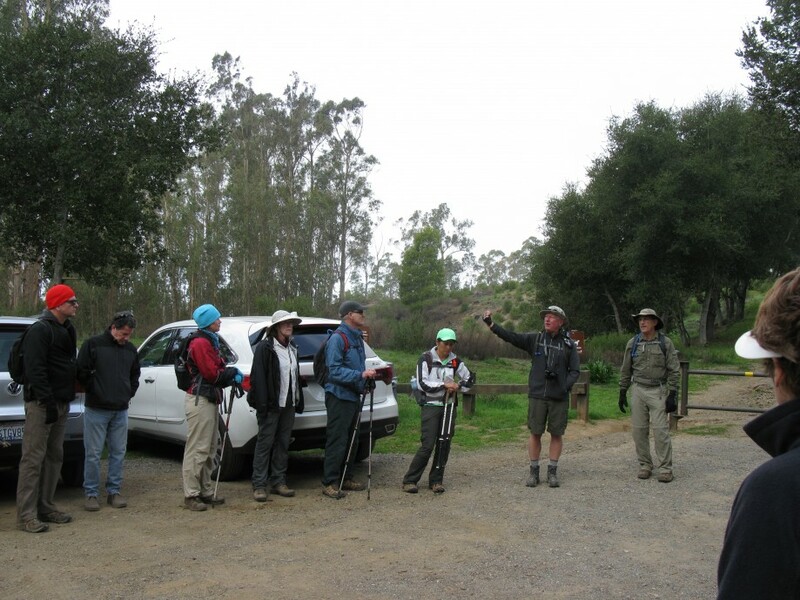 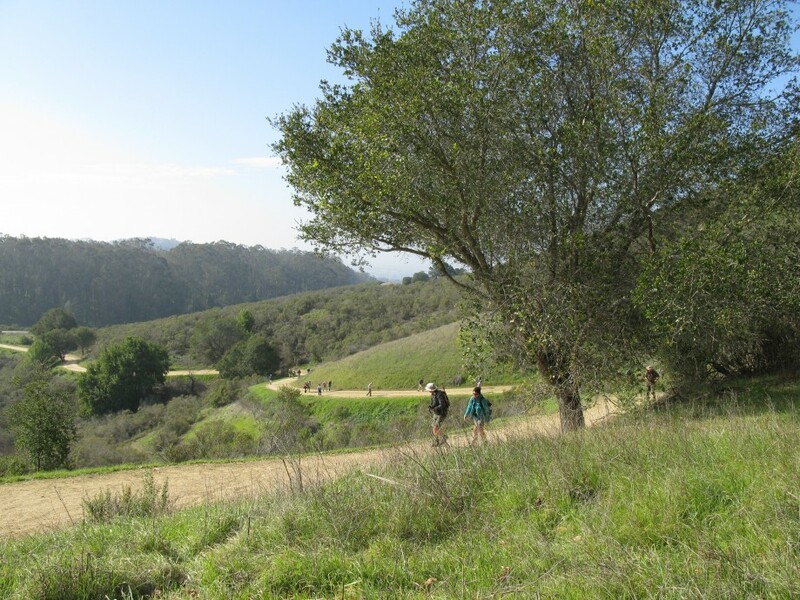 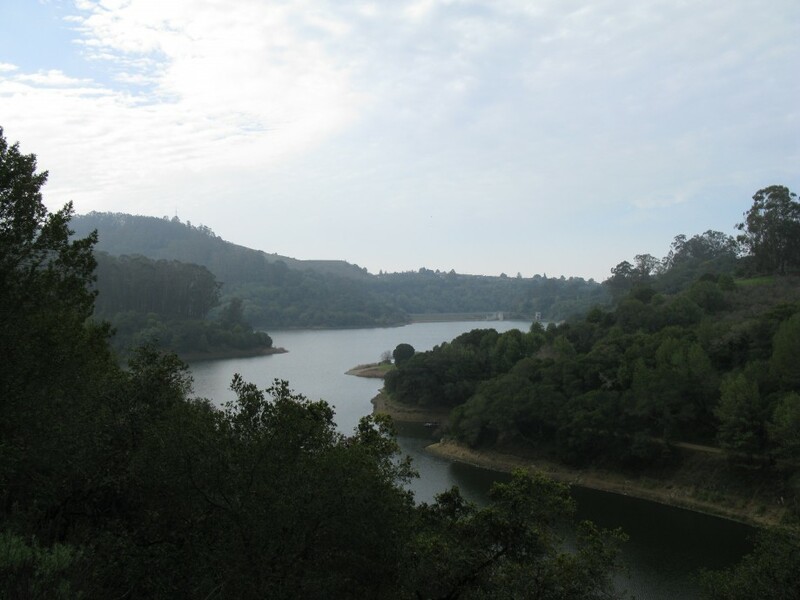 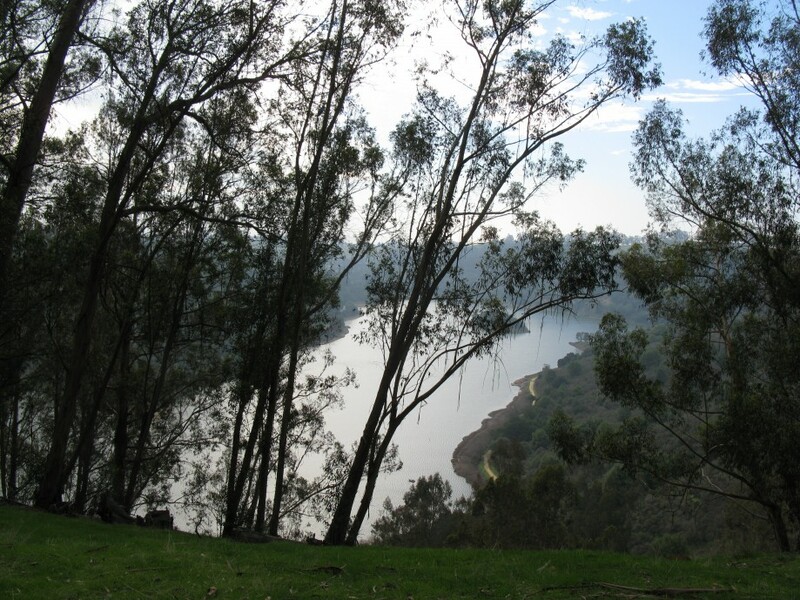 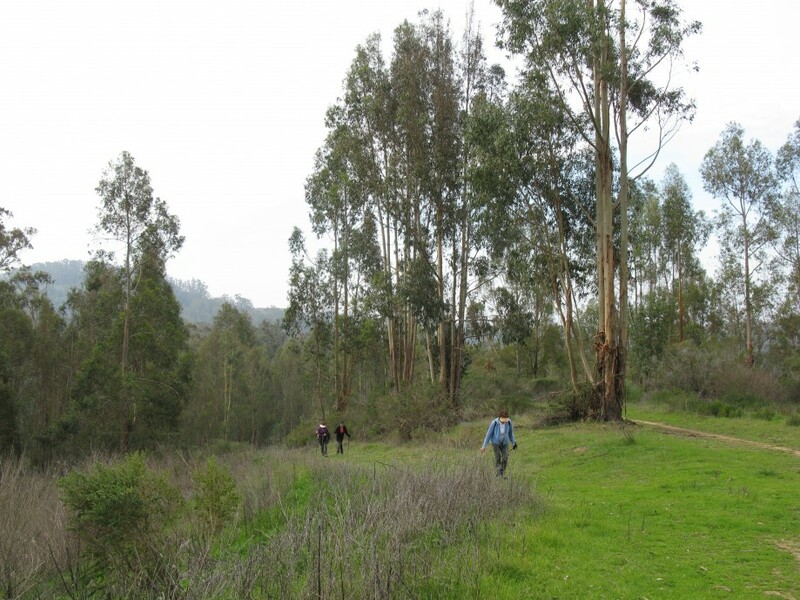 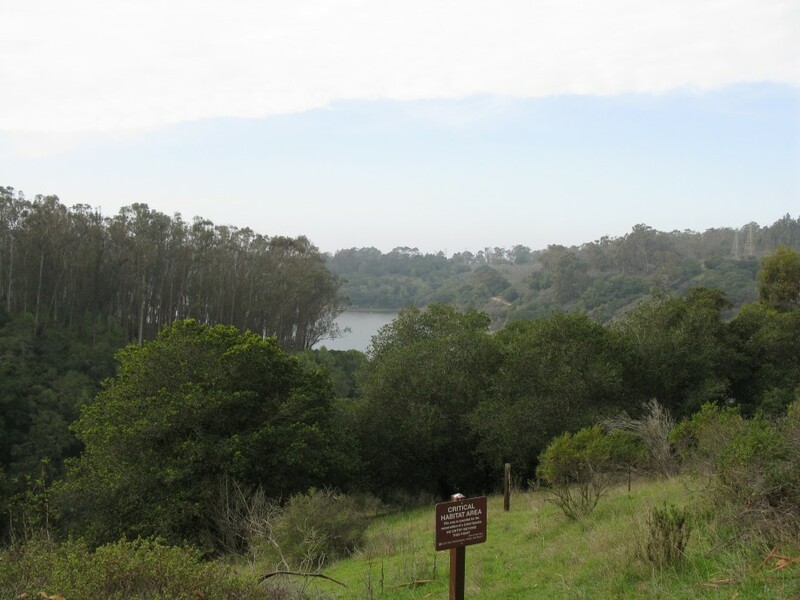 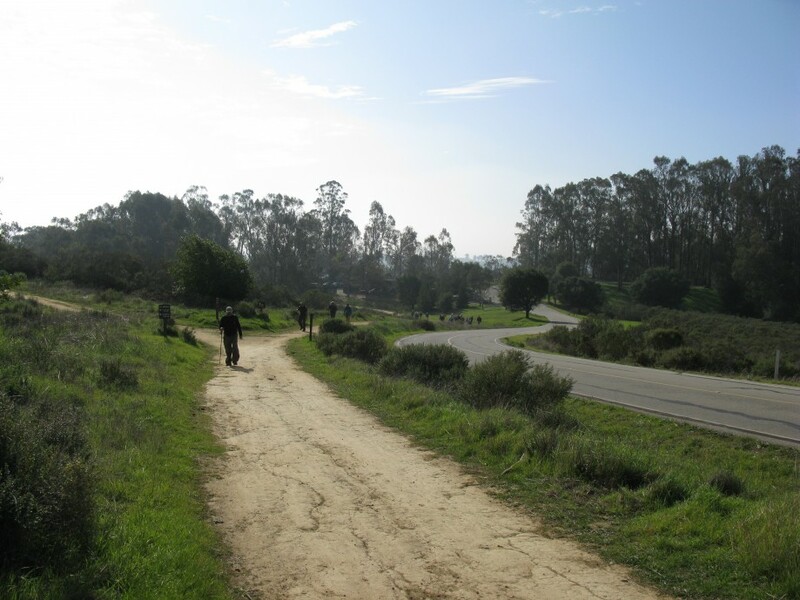 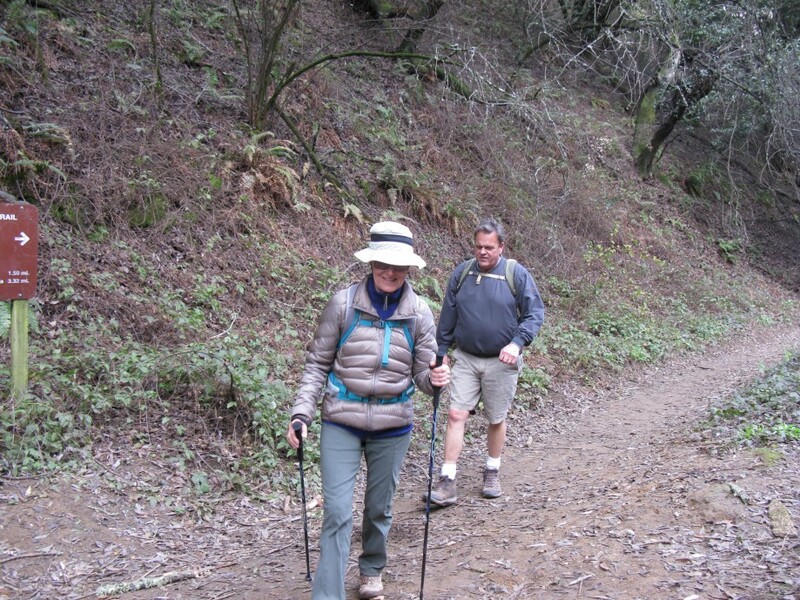 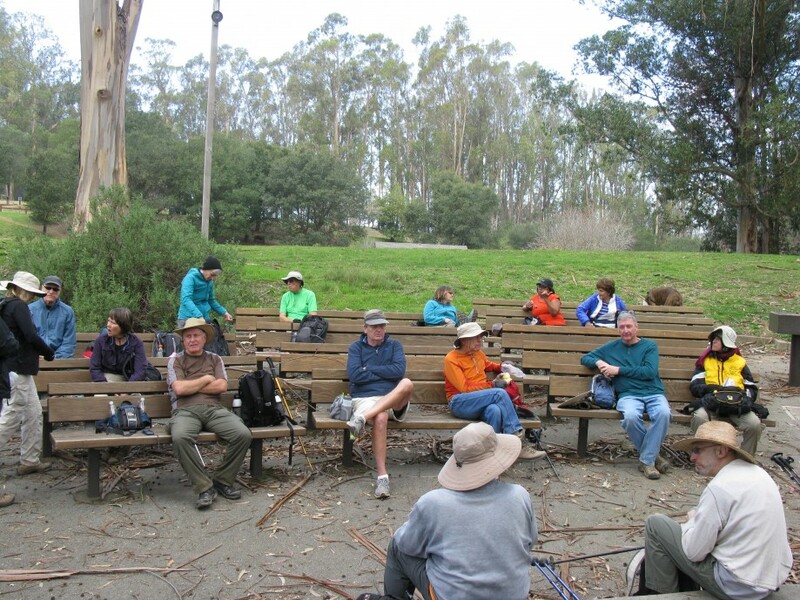 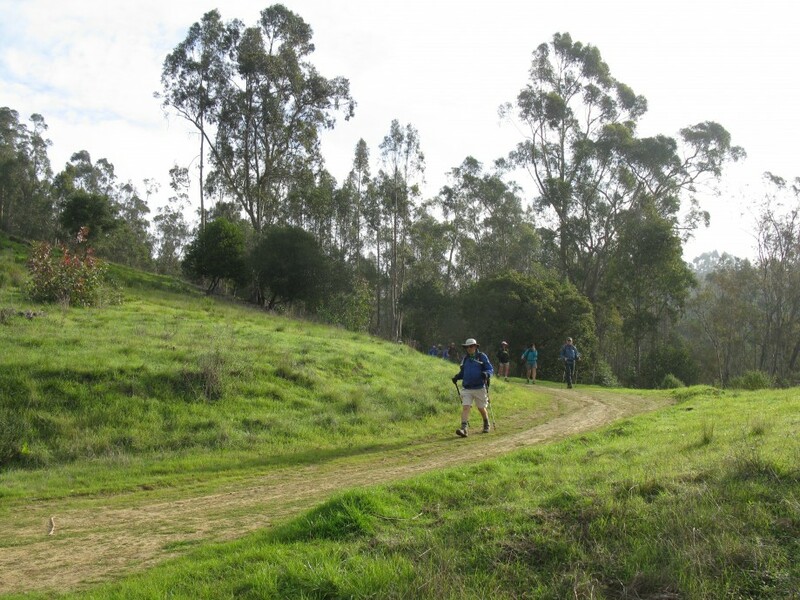 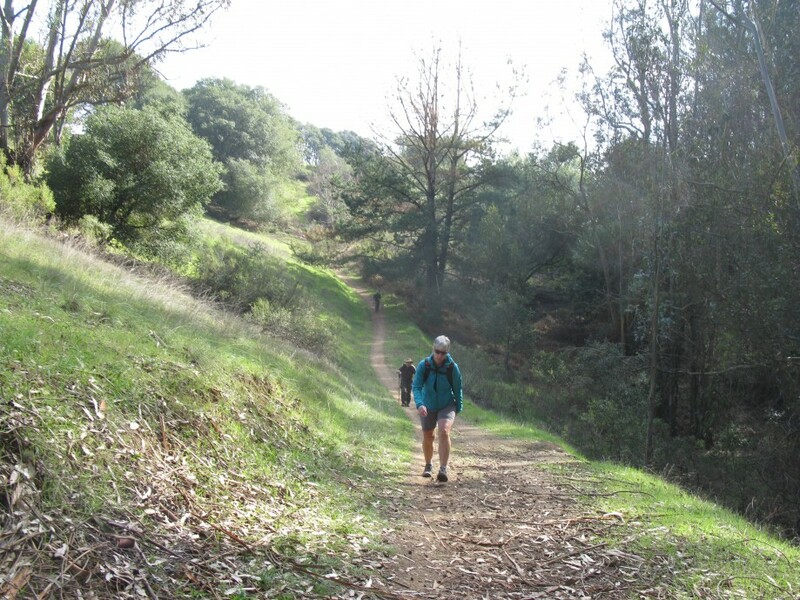 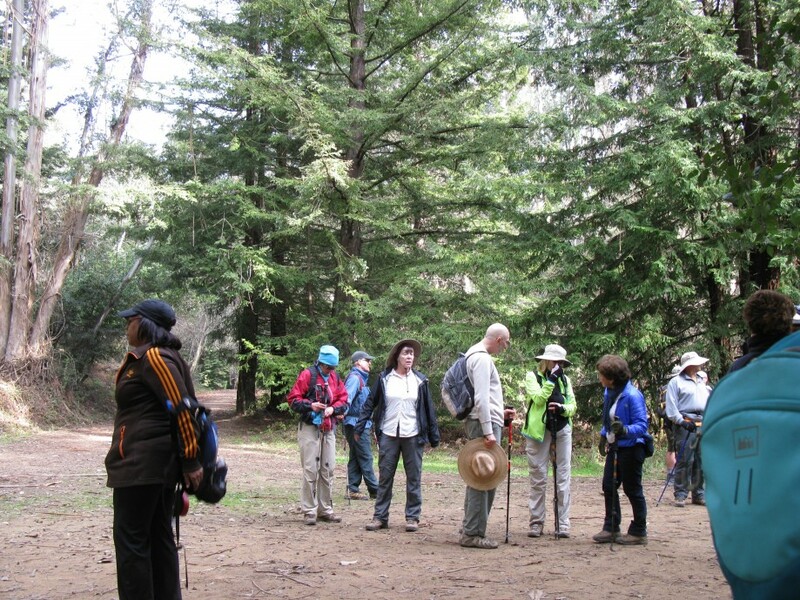 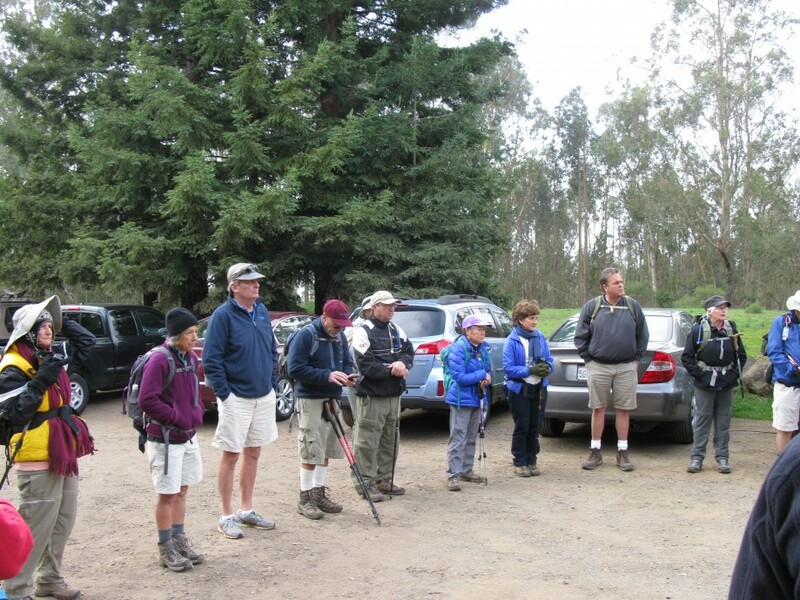 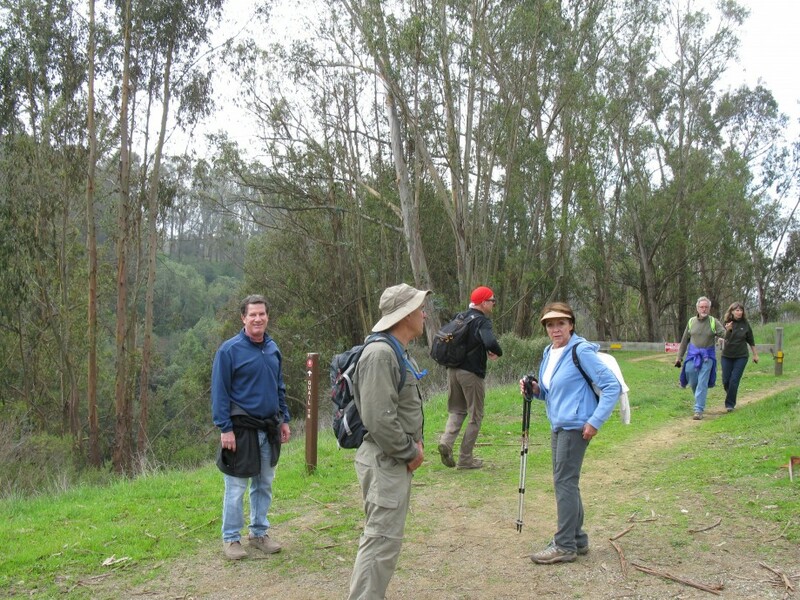 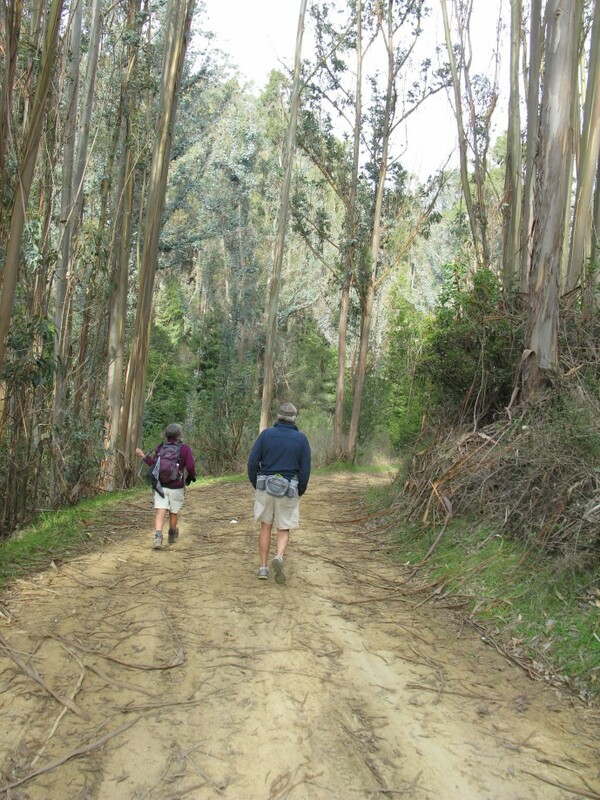 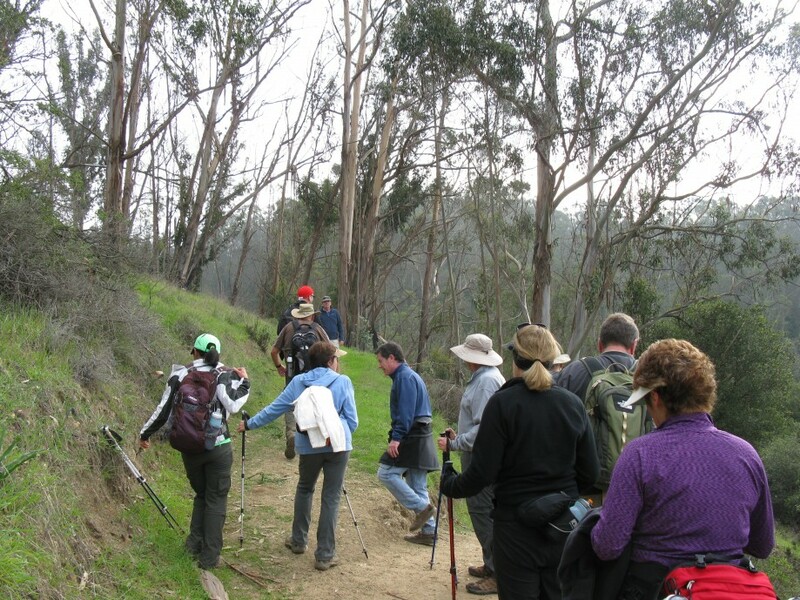 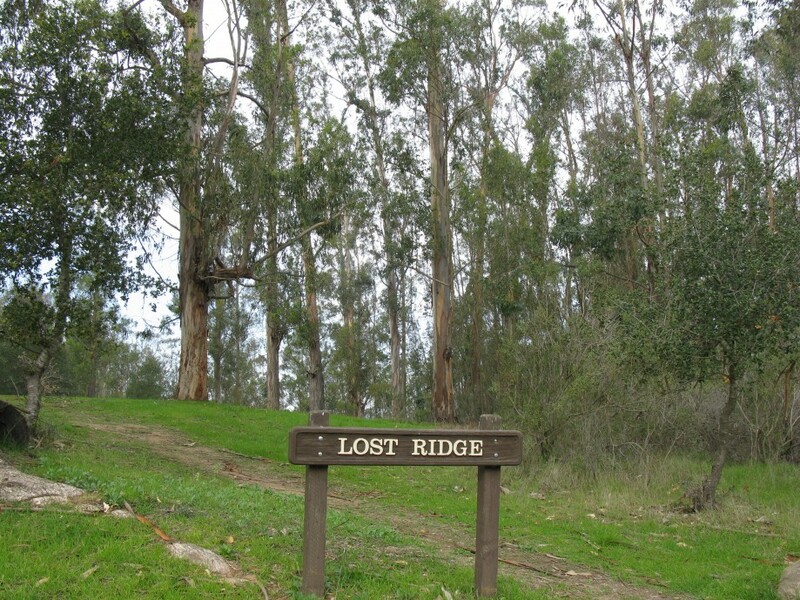 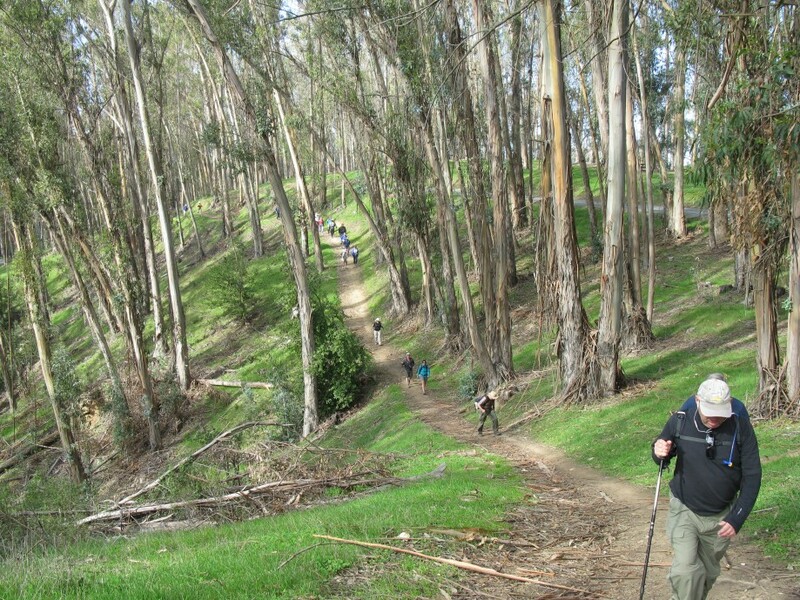 Outing of the East Bay Casual Hikers in the Lake Chabot area. 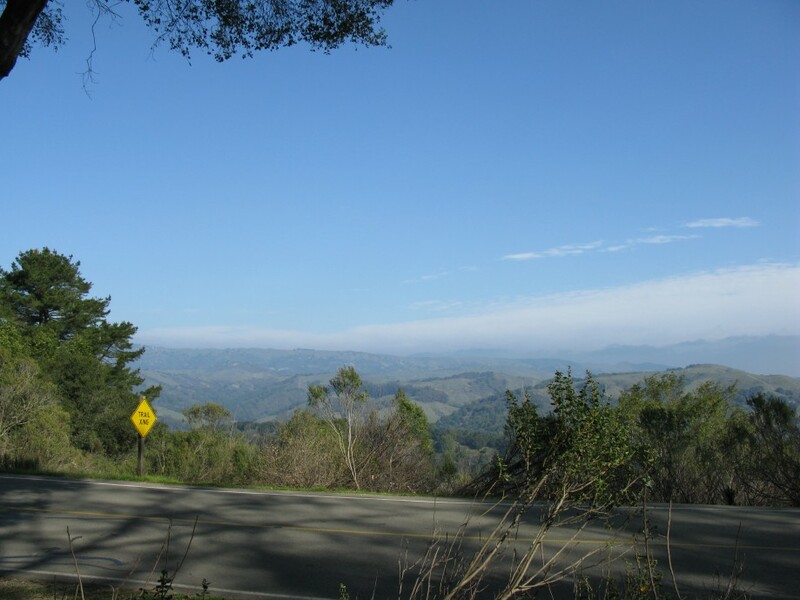 Starting at Marciel Gate on Redwood Rd. 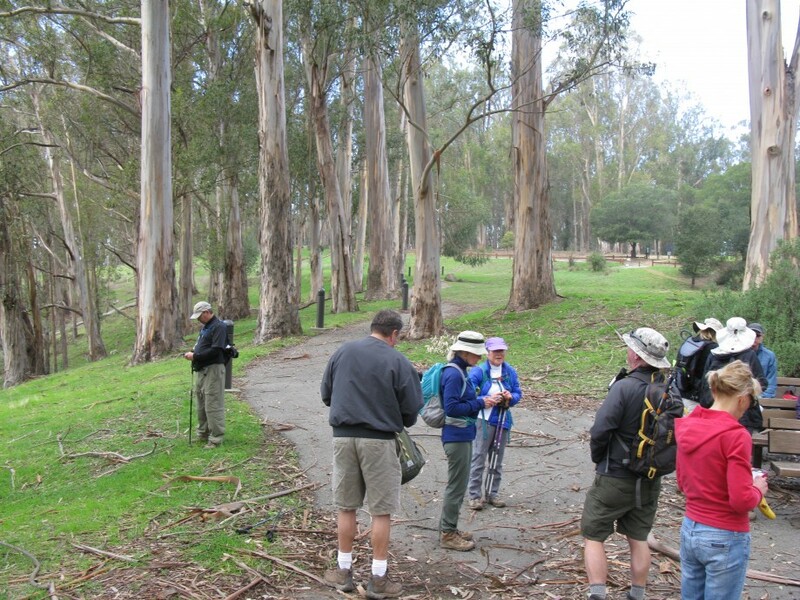 we took the Cottontail tr. 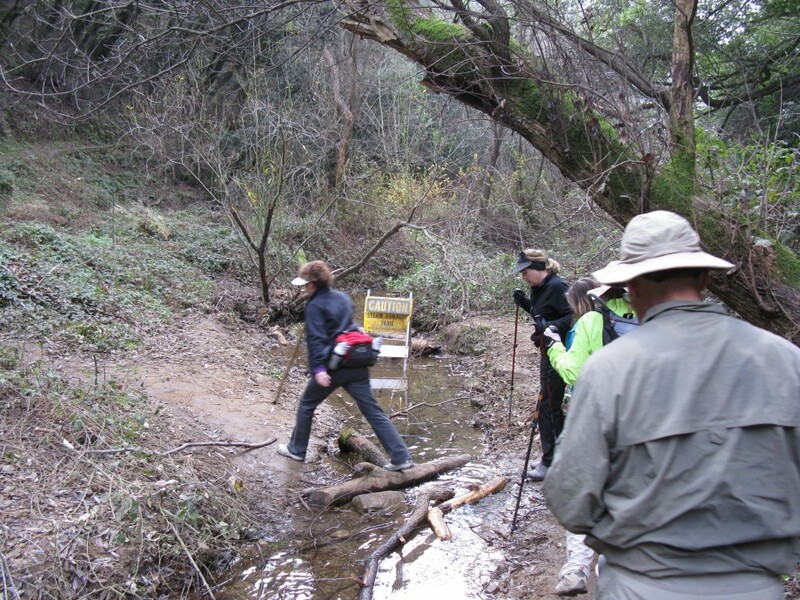 down to the stone bridge and then continued on the Cascade and Columbine trails. 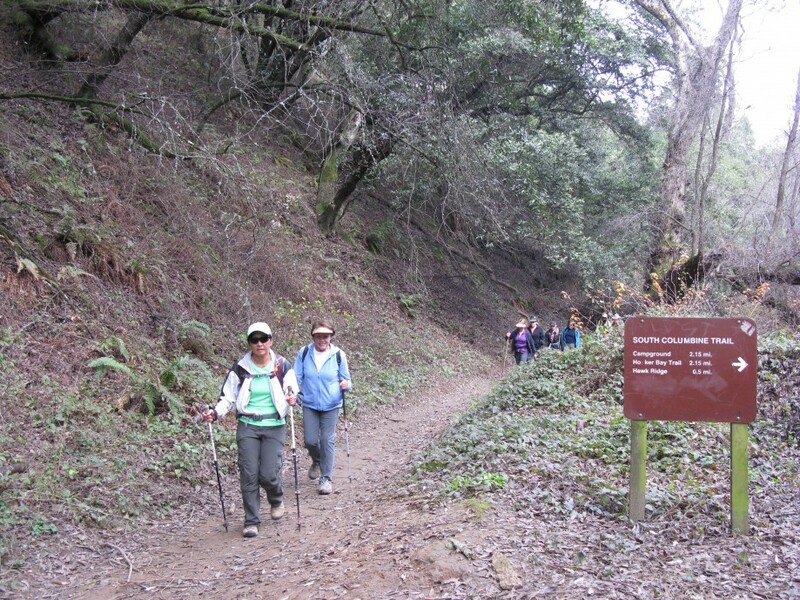 We were supposed to continue to the Honker Bay trail and take that up to the campground but a few of us opted to go up the Lost Ridge/Quail trails instead to the camp entrance and backtrack to the lunch stop. 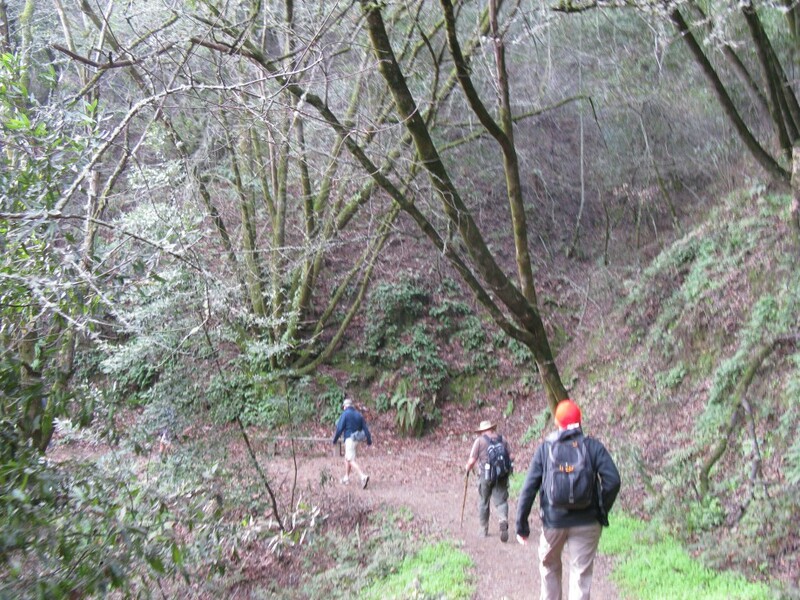 Our return was on trails paralleling the road ((Towhee, Brandon, Redtail).